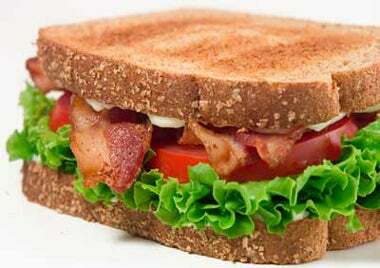 Twice recently, I've mentioned that I like BLTs and have gotten a weird look. One friend said, "That is a sandwich of toppings." WTF? Am I the weirdo?